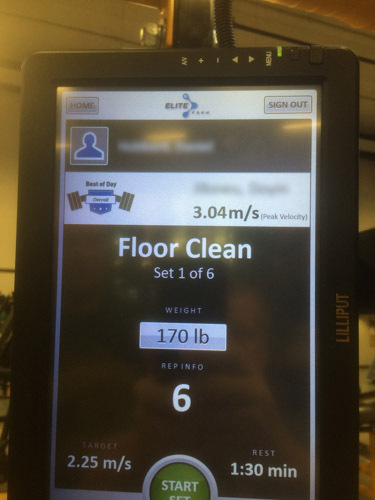 We are proud to announce the latest updates to EliteForm Paperless. 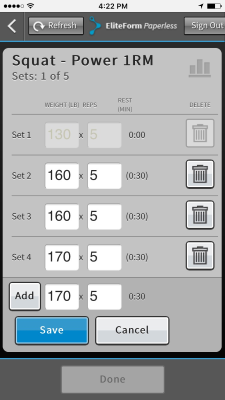 Paperless now allows coaches and athletes to modify workouts from their mobile device. 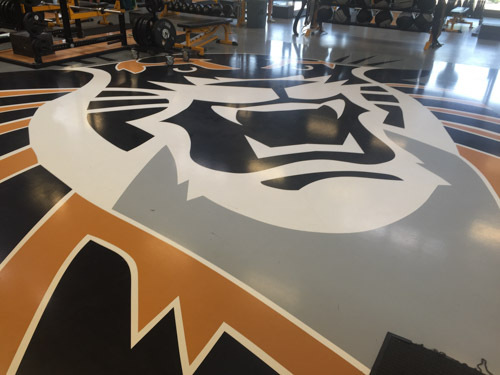 Whether it is updating the weight and reps or adding and removing sets, an individual workout can be adjusted on the fly to reflect the exercises completed for the day. 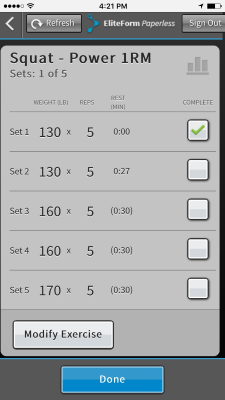 These changes are updated in StrengthPlanner, allowing for more direct feedback between coaches and athletes. This update is now available for all EliteForm Paperless users. No additional action is required. 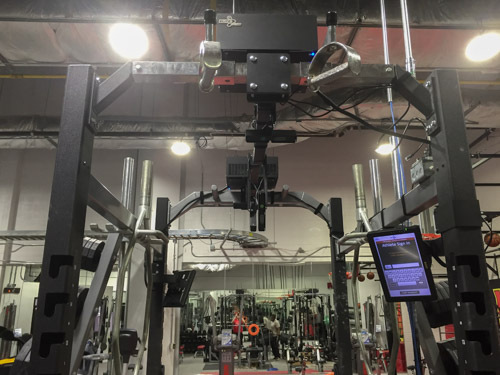 We’ve recently been installing EliteForm Integrated and PowerTracker Lite systems at programs across the country. 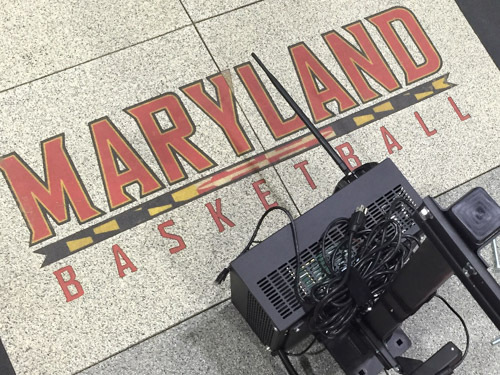 In College Park, Maryland the Terrapin basketball program installed EliteForm Integrated, which included 4 PowerTracker units. 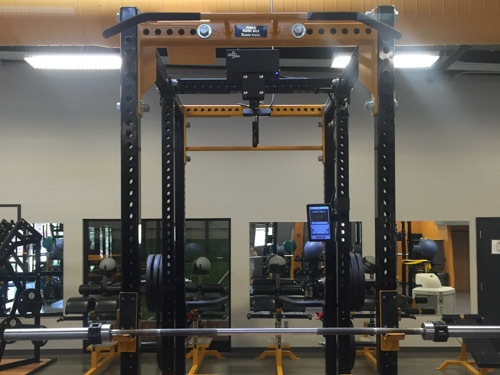 In Fort Hays, Kansas we deployed 12 units as part of their EliteForm Integrated installation. 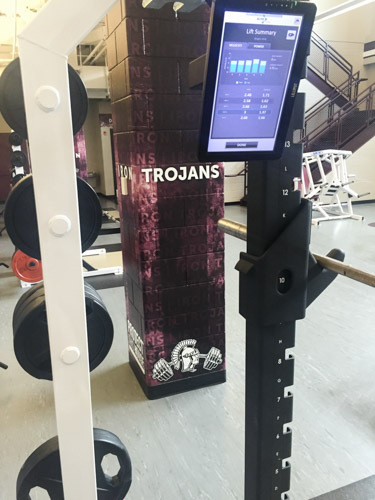 In Jenks, Oklahoma we deployed PowerTracker Lite for use in testing and training programs in their high school weight room. Kyle covers some of the benefits of PowerTracker Lite.